Alexander Pera was charged with aggravated identity theft and money laundering last week. When Alexander Pera, a former manager of a steak house in Lincolnshire, Illinois, was arrested last week, police say he had an unusual motivation for his alleged misdeeds. Pera was charged with stealing the identities of 50 customers and former employees of the restaurant to finance trips to Disney World -- known, of course, as the "happiest place on earth." The Lincolnshire Police Department said he used fraudulently obtained gift cards, cash and prepaid credit cards worth $50,000 to pay for two Disney cruises and 15 Disney World trips over five months. Police say 26-year-old Pera got away with the Disney (DIS) deception by using phony names, addresses, phone numbers and email addresses to conceal his real identity. It wasn't his first brush with the law. According to a spokeswoman for Florida's Orange County Sheriff's Office, where Disney World is located, a warrant for Pera's arrest was issued in 2009 on charges of fraudulent use of credit cards and theft. The charges were later dropped. Investigator Adam Hyde from the Lincolnshire Police said that Pera was arrested again over similar allegations in Illinois in 2010, but went through a "diversion program" to avoid charges. Pera's lawyer did not respond to requests for comment. Disney World is about three hours away by plane from Chicago, where Pera lives. 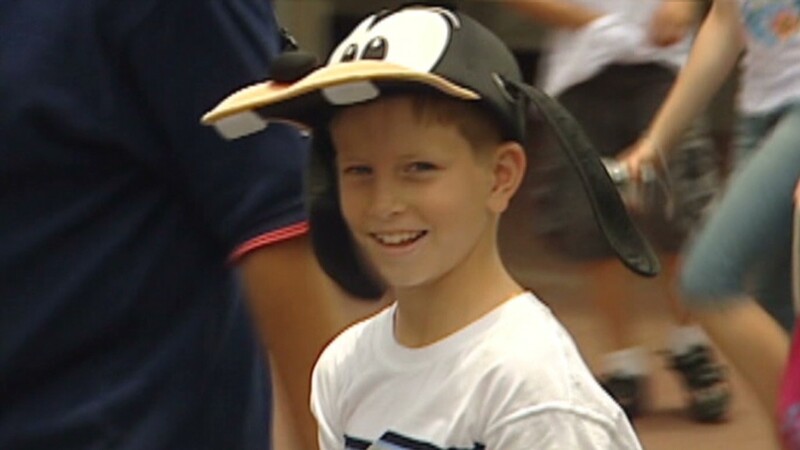 Flights cost several hundred dollars and a day pass to the Disney World theme parks can put you back about $100. But Pera told police that he went the distance to Disney to get away from everything. He said he liked to walk around and dine in the park, according to investigator Hyde. 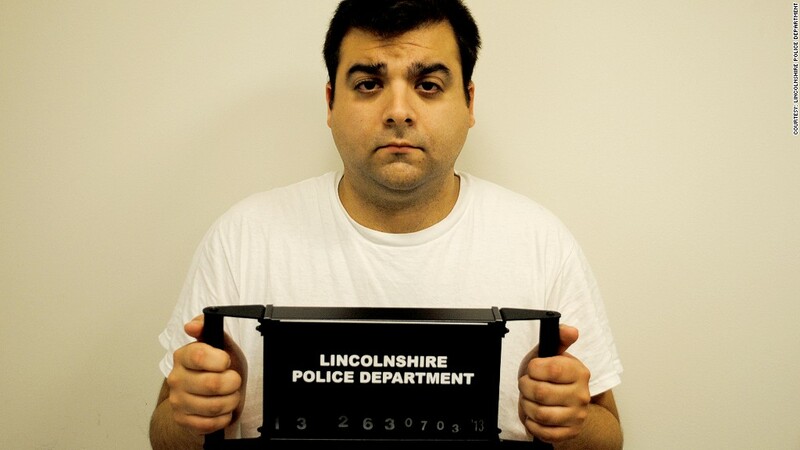 Pera has been behind bars since July 3 at a county jail, with bail set at $500,000, according to Lincolnshire police. "I like Disney, but 15 times in five months is excessive and expensive," said investigator Hyde. "I guess not if you aren't paying for it."